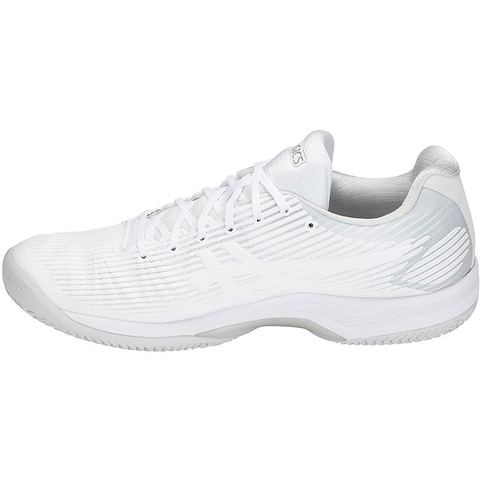 A lighter Solution Speed Tennis Shoes made only for CLAY courts that provide the comfort, stability and traction you need on Clay. 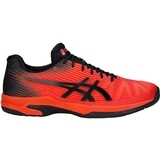 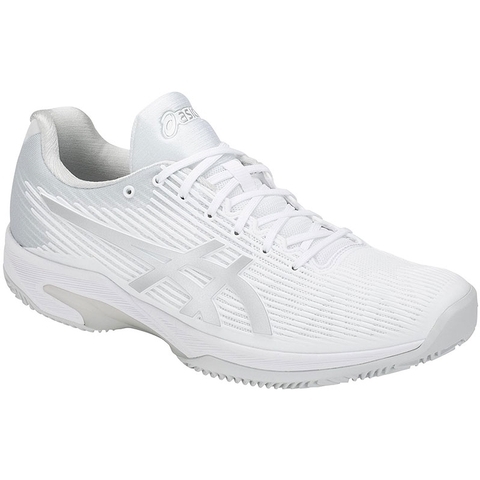 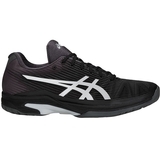 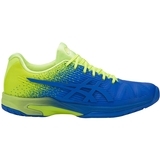 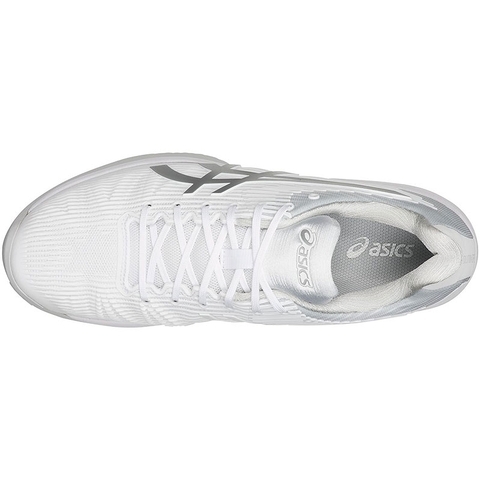 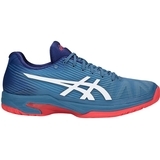 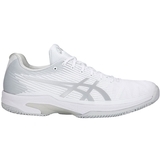 The Gel Solution Speed FF tennis shoes features a lower profile design with seamless PU flexion fit upper and FlyteFoam midsole technology for comfort cushioning and a quicker response on the court. 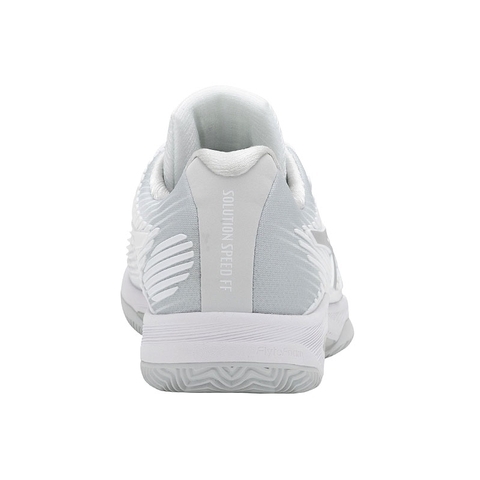 PGuard toe protection, ortholite sockliner and GEL technology cushioning system for rear and forefoot.